Our annual 10k and Fun Run last took place on Sunday 29th July 2018. We hope all those that ran enjoyed the race and we look forward to welcoming you all in 2019. 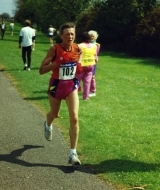 The 10k Race and 3k Fun Run takes place in and around the beautiful Danson Park in Bexleyheath. The new 10k course which we have used for the past 2 events will take in a new (faster) course which includes mixed terrain through the park and nearby roads. In 2017 and 2018 we supported Bexley Mencap. Each entry included a donation to the charity. Bexley Mencap team had several runners taking part in in the event, supported by Bexley AC. Thirty Bexley Mencap members and their supporters took part in Bexley AC’s annual 3k Fun Run and 10k Race around beautiful Danson Park. Members got very wet as it rained a lot but didn’t mind – as those sun caps came in handy to protect them from the rain. Members all got to meet the Mayor and Mayoress who handed out medals to all finishers in both events. Bexley AC again kindly sponsored Bexley Mencap with 50 pence from every entrant to both races being donated back to Bexley Mencap. It was great to see so many members taking part especially those who have being keeping fit and active as part of Bexley Mencap’s going Healthy Lifestyle programme and Keep Fit classes at Crook Log Sports Centre, which Nick Marsden, a Bexley AC runner, helps to run. 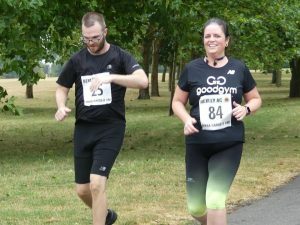 Members also met several runners from Bexley Goodgym, who they join up with on Monday evenings to keep fit as well as carrying out good deeds in the local community. Several members also regularly take part in 5k parkrun around Danson Park. A special mention to Luke and Matt who both ran in the full 10k race. Luke ran in 1 hr and 6 mins and Matt finished in 1h and 10 minutes. 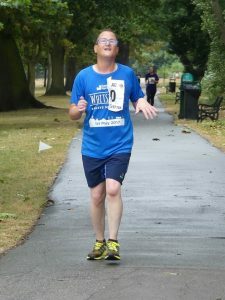 Matt’s time was 5 minutes faster than last year when he was the only Mencap member top run the full 10k. Indeed Matt was the only person to take part in both the 3k and 10k race this year! 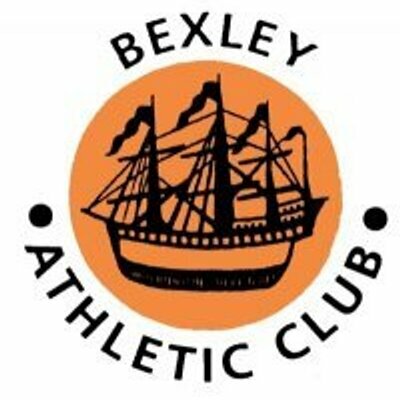 Bexley AC member Nick Marsden has been helping to coach a fantastic fitness group. The group started as a pilot project for Mencap in May 2014 and has continued ever since. The sessions offer running and fitness for members of Bexley Mencap and their friends and family. They attend events together such as the Greenwich & Bexley Hospice annual Santa Dash in Danson Park. 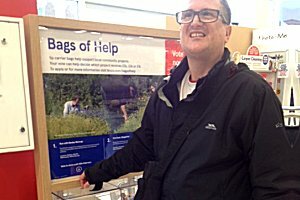 Group member Matt Lett – who is training for the 10k with Nick – casting his vote for RunTogether and better health and wellbeing through keeping fit and active in the local community. Join our Myra Garrett 10k Facebook group to see photos and discussions and keep up to date with news.